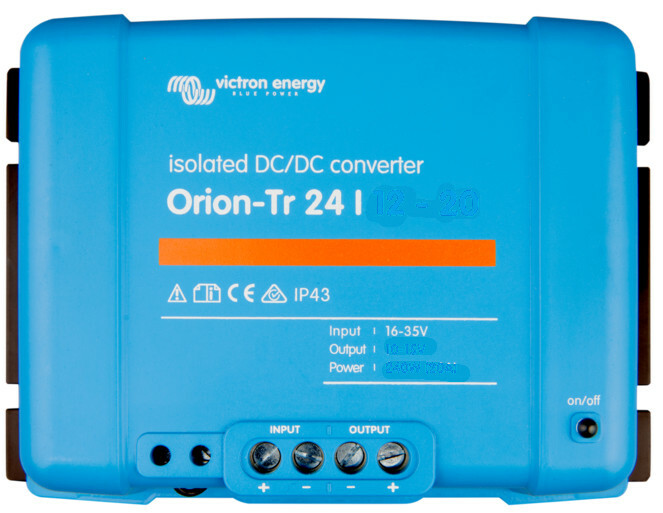 Victron Orion DC-DC converter. 12v input, 12.5v output. 100W. 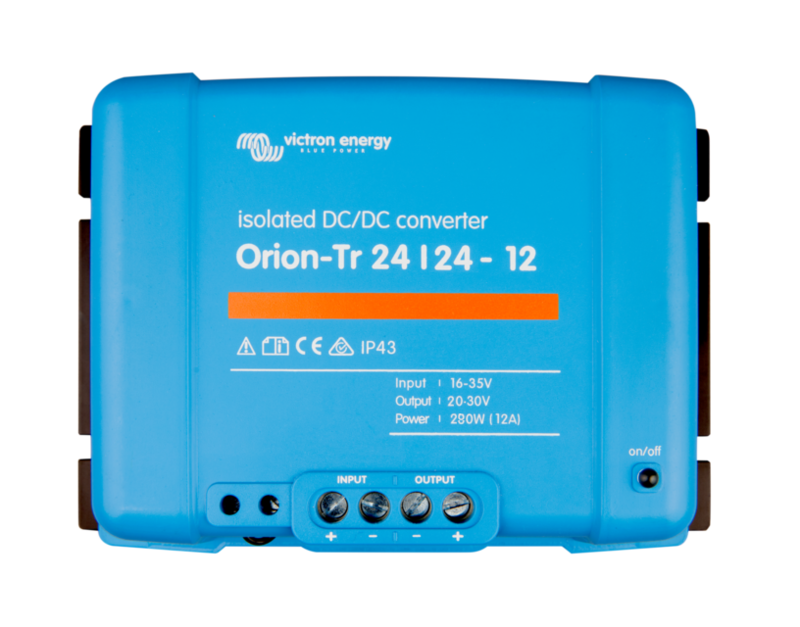 Victron Orion DC-DC converter. 12v input, 12v output. 360W. Victron Orion DC-DC converter. 12v input, 24v output. 100W. 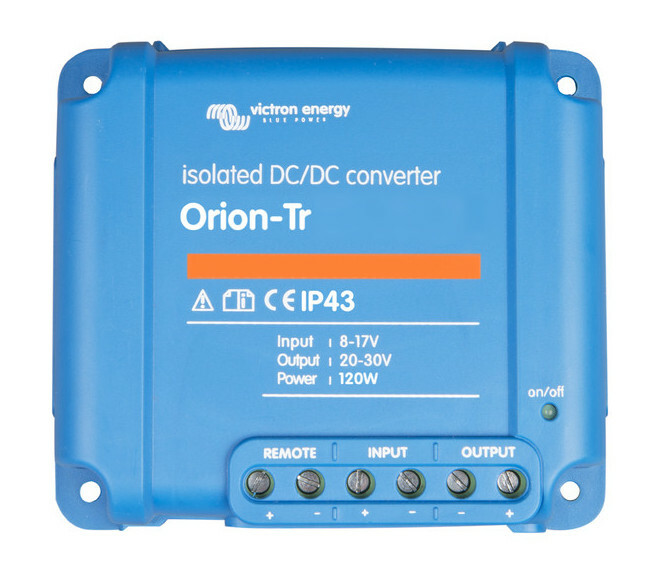 Victron Orion DC-DC converter. 12v input, 24v output. 200W. 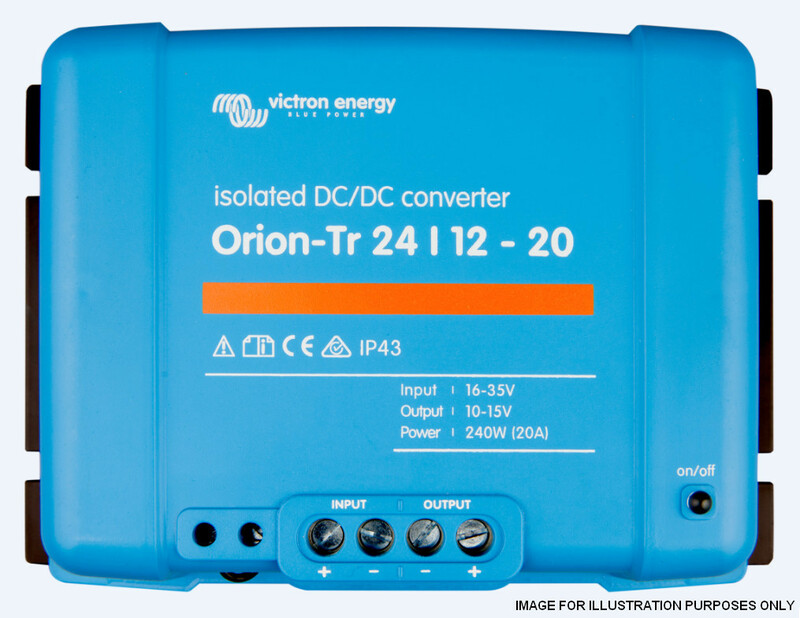 Victron Orion DC-DC converter. 12v input, 24v output. 360W. Victron Orion DC-DC converter. 24v input, 12v output. 360W. 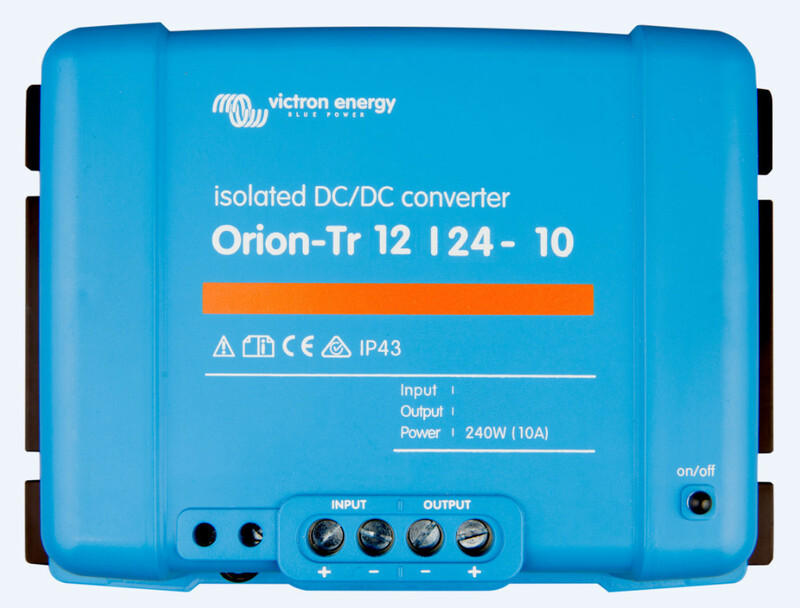 Victron Orion DC-DC converter. 24v input, 24v output. 360W. 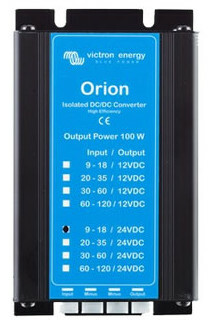 Victron Orion DC-DC converter. 24v input, 48v output. 200W. 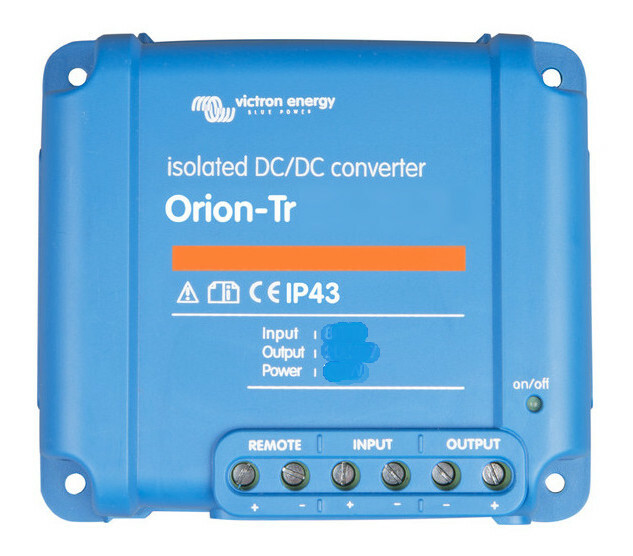 Victron Orion DC-DC converter. 48v input, 24v output. 100W.